Youda Marina brings together all the fun of landscape design with some Time Management action! 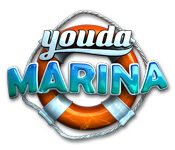 Create the Marina of your dreams!Create the Marina of your dreams!Youda Marina brings together all the fun of landscape design with exciting Time Management action! 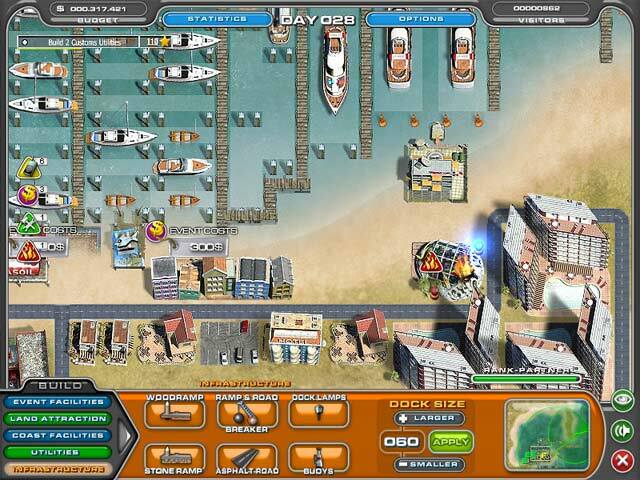 Build the Marina of your dreams and get some sun and fun each time you play. 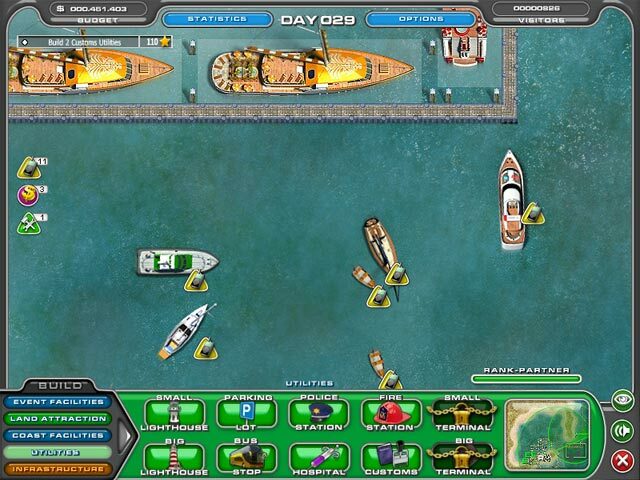 Be creative with your exotic harbor and have fun managing its everyday problems. 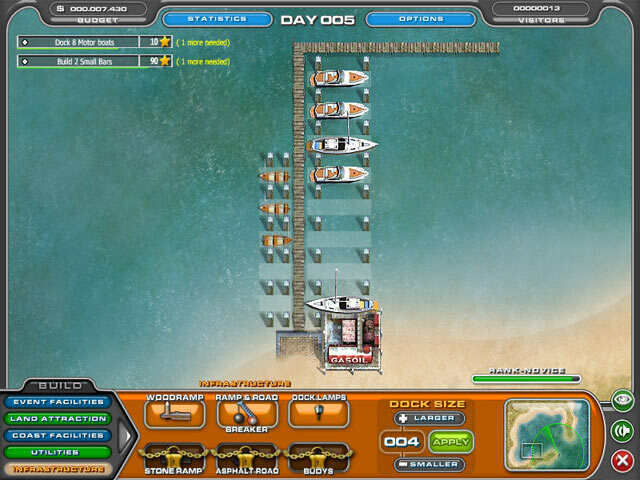 As the harbor master you will be responsible for keeping all your Marina visitors happy and spending money. Create the most beautiful marina in the world!